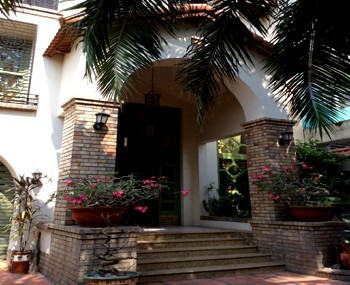 Our real estate agency can propose a villa for rent Tan Binh district Ho Chi Minh City for a foreigner or for a foreign company. 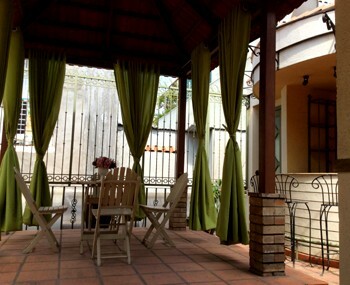 Villa for rent in Tan Binh district in Ho Chi Minh City. High population area, quiet and security. 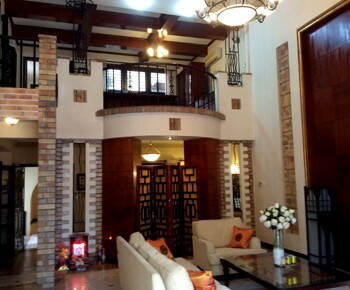 The villa is built by a designer European style, cool and classy with anti-theft alarm system. 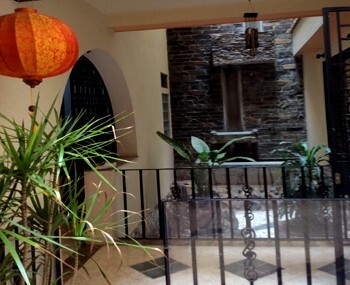 The property is located near the hospital, school, market, airport... It has 1 ground + 2 floors.